Andrew Teasdale is a Financial Economist (BA Honours Economics, University of Newcastle Upon Tyne, UK) and an Investment Planning and Asset Management expert with 24 years experience in the financial services industry. His TAMRIS Consultancy is an independent Total Asset Management Research and Investment Services Consultancy. For 5 years from 2005 to 2010 TAMRIS operated as an independent medium between the financial services industry and the consumers of financial services. Andrew Teasdale has a rich and varied experience of the key components of the financial services’ wealth management process from a variety of different perspectives; high net worth private client investment counselling (UK); integrated wealth management systems and software development; provision of portfolio, economic, market and fund research services and educational investment content for the UK financial services market place. He has worked with and within the financial services industry to various levels of financial and operational responsibility; in the late 1980s as a consultant with Ernst & Whinney/Ernst & Young (London, UK) with responsibility for economic, securities and market research for their private client portfolio management services; as a founding partner and investment director of a UK investment counsellor; as a director and joint venture founding partner of an investment services and software company with responsibility for systems development and economic, market and fund research for up to 20 firms of financial advisors; as a director and founding partner of a European internet financial services venture in the early years of the current decade. In 1988 he saw the need for a medium that integrated the asset management expertise of the investment industry with the financial needs of the private investor; this has shaped his direction ever since. 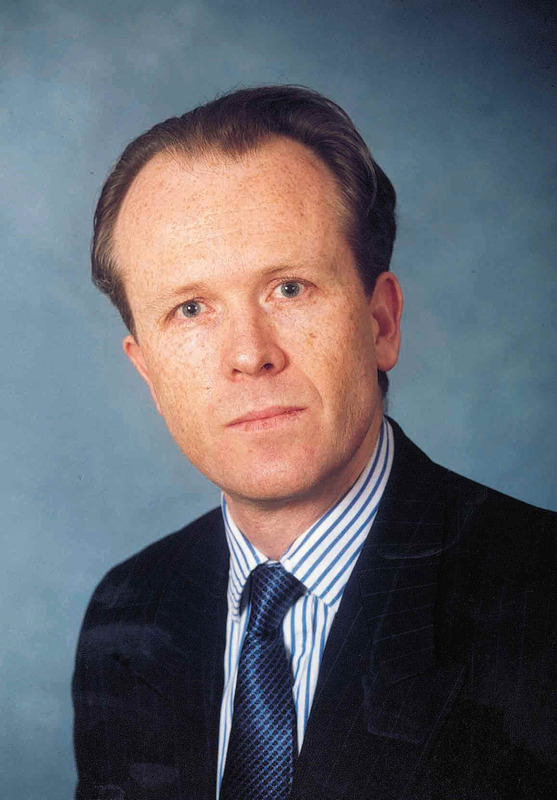 From 1997 he has focussed on total asset management research and consultancy via his TAMRIS Consultancy, building on his earlier work in developing portfolio theory (focussed on integrating asset and liability management) and process orientated systems development (key to the development of integrated wealth management service processes). He became a Canadian resident in late 2003 and since 2006 he has focussed his consultancy on competitive market (in particular issues affecting consumer relationships with the financial services industry) and regulatory issues in the Canadian retail financial services market place, on the significant global financial, market and economic imbalances and portfolio related issues associated with the new breed of financial services’ products. He has worked within the financial services industry as an investment counsellor in the UK, developed products, services and educational content for financial advisors, acquired an extensive knowledge of consumer and regulatory issues and possesses an in depth perspective of domestic Canadian and international financial services’ markets. His TAMRIS Consultancy has provided expertise, opinion and perspective to the Canadian press (National Post, Globe & Mail, Toronto Star, The Bottom Line), independent research to consumers and financial marketing research organisations, the Canadian government, as well as expert opinion for legal issues regarding suitability and due service processes. He has presented to the House of Commons Finance Committee on Income Trusts (January 2007), to the Expert Panel on Securities Regulation (June 2008) and to the Task Force for Financial Litercacy in April 2010. He has also represented the consumer at the CSTO Roundtable in January 2010 and at numerous meetings with OBSI and other bodies over the years. To properly construct plan and manage portfolios to meet financial needs over time and to optimise the management of risk and return over the short and the long term, the management of assets needs to be fully integrated with the management of financial needs or liabilities. Integration not only enables the delivery of central asset management expertise and highly personalised portfolios but lowers costs and streamlines the wealth management services’ business process. In Canada he has the CIM designation and is currently a CFA Candidate.